Find out the best personal loan deals from various banks in your city. Exciting offers from apnaloanbazaar.com for fulfilling your personal loan dreams from several banks/NBFCs. 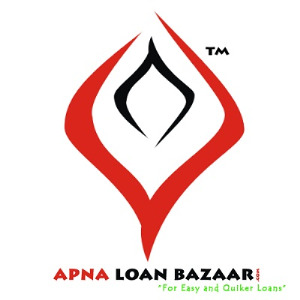 Do checkout with the latest personal loan offers at apnaloanbazaar.com, Get latest offers from ICICI Bank, HDFC Bank, Citi Bank, Bajaj Finserv, Axis Bank and many more other banks and NBFCs.